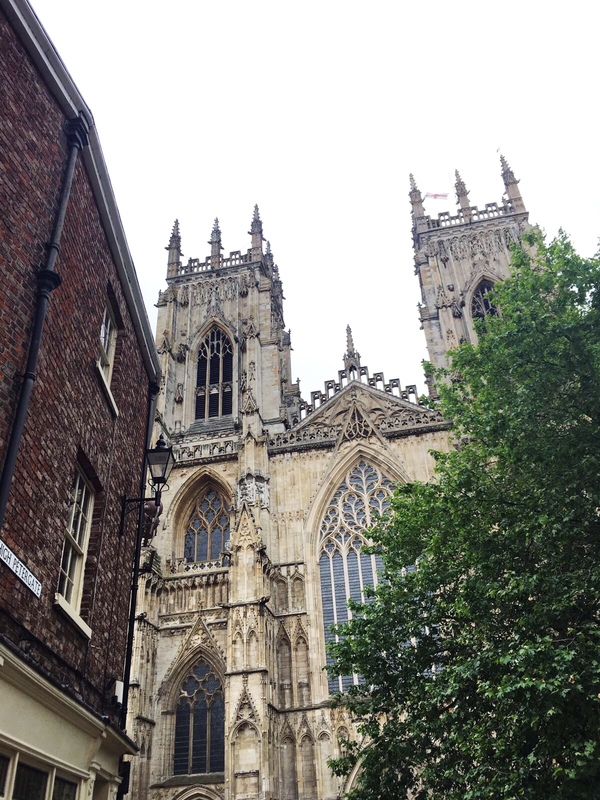 A few weeks back, I headed to York on a two day adventure of culture, history and sightseeing. 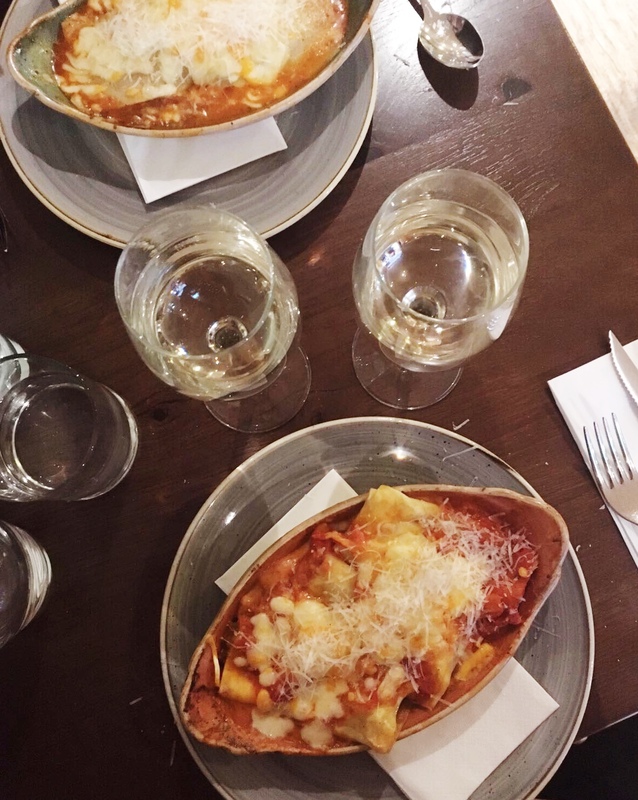 As I was heading to Croatia and my mum was off to Las Vegas shortly after, I wanted some quality mother-daughter time before we both ventured off for our holidays. Visit York kindly provided us with York Passes for the duration of our visit. 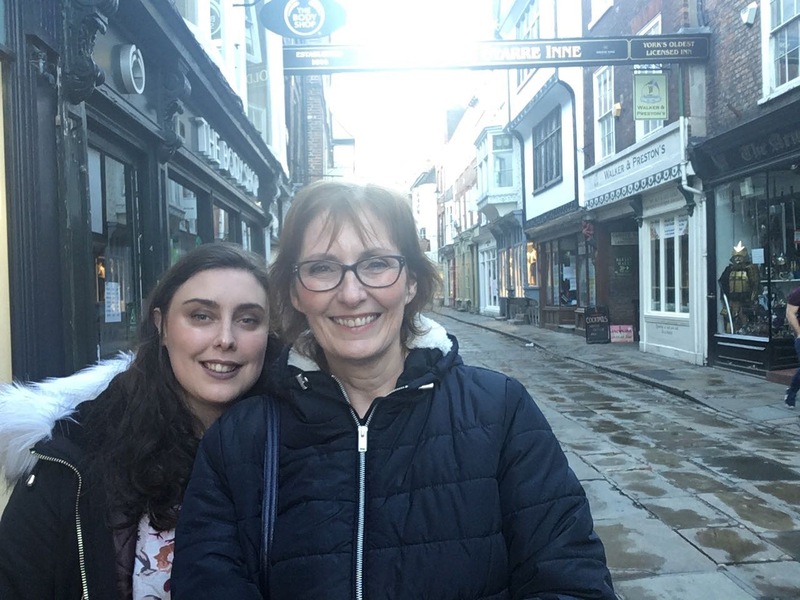 At £65 for 3-days, the pass offers a choice of free entry to over 30 York attractions and tours, including the historic Henry VII experience, York City Sightseeing bus and the newly reopened JORVIK Centre, as well as generous discounts on shopping and restaurants. After the hour-and-a-bit train journey from Manchester, we made our way to our B&B, dropped off our bags and headed straight for the Minster. York Minster is the second-largest Gothic cathedral in Northern Europe. The Minster has the only choir in the country that is a mix of both boys and girls where students don’t board, but share services and performances equally. There have been no fewer than four fires at the minster and the site is currently undergoing impressive repair, restoration and conservation at more than £23M. Visitors can explore the architecturally stunning building and discover centuries of York’s history and enjoy a tower walk daily. After our visit to the Minster, we decided to head along to York Chocolate Story. Before checking out the York Pass website beforehand to check out which attractions we were going to check out, I didn’t realise York had such a big chocolate background and that it is actually known as the chocolate City. Some major names started in York, including Terry’s, Rowntree’s and Craven’s! 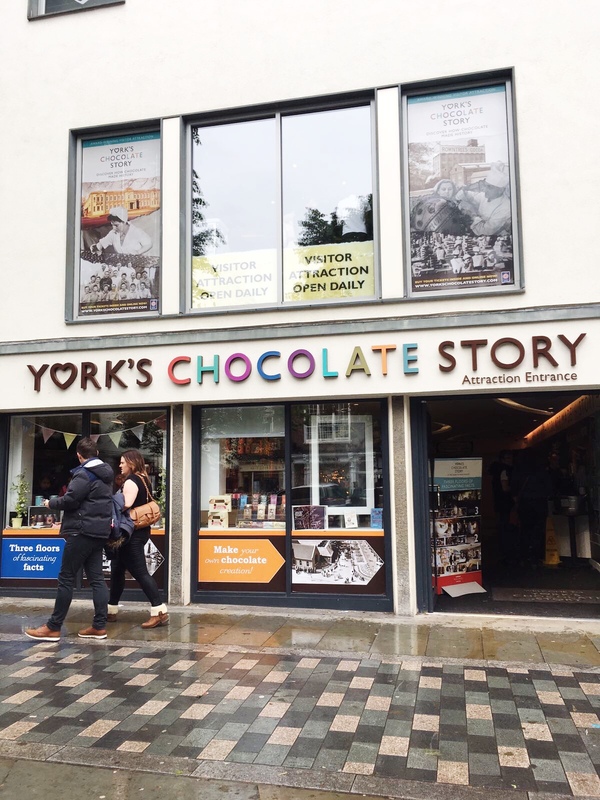 Visitors can take a guided tour around the museum, learning all about York’s chocolate past in fully interactive rooms and plenty of chocolate samples along the way! 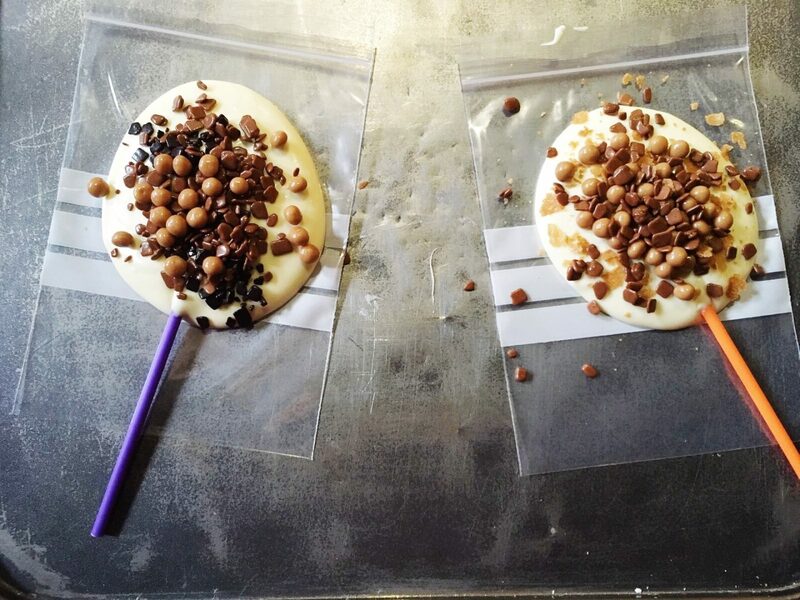 At the end of the tour, you even get your chance at being a chocolatier by making your own chocolate lolly, which was so much fun. 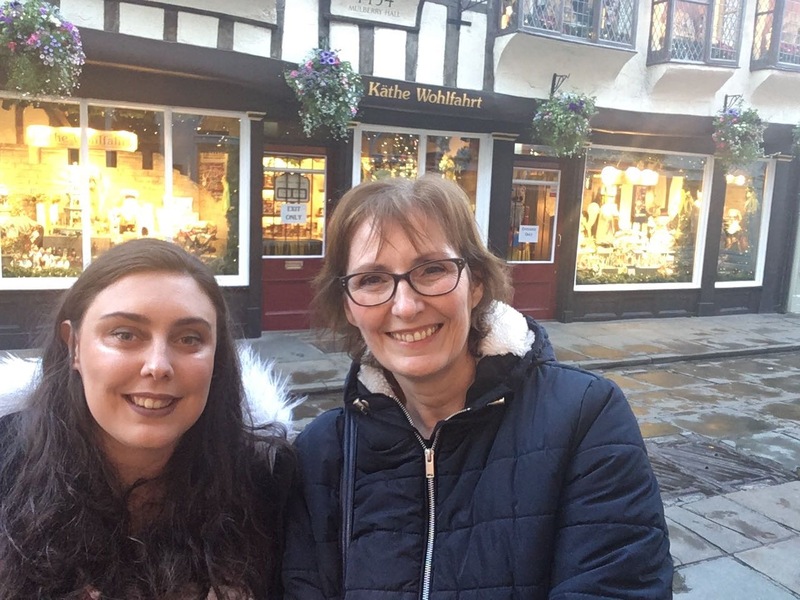 York Chocolate Story have also introduced a new part of the tour- a Terry’s Guided City Walk- which runs twice a week and takes you around the 250 years of history in the City, looking at key buildings and areas connected to the brand. After the event, we were pretty hungry and went on the hunt for some dinner. 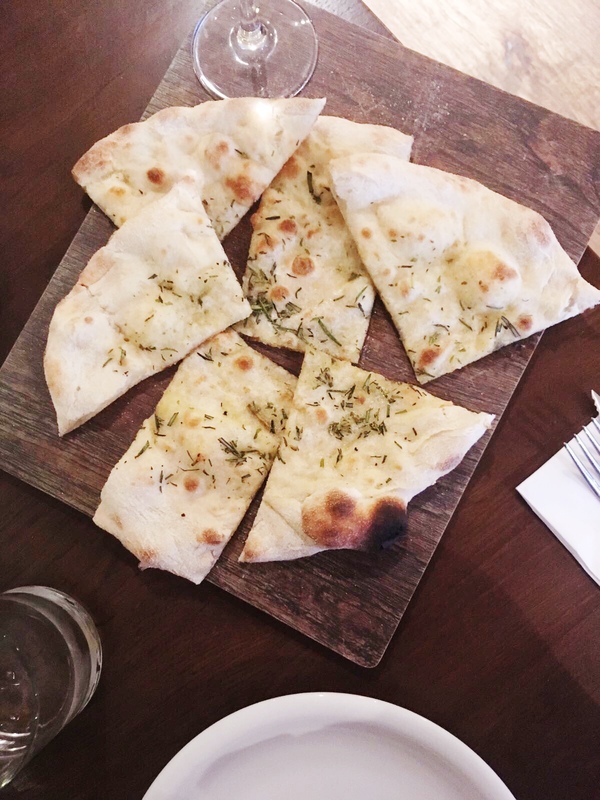 We decided on a cute little Italian restaurant called Wildwood (the fact the restaurant had 40% off that day was a bonus). I’m not being dramatic when I say that I had the BEST lasagne of my life. We both really enjoyed our meal and said we would be back there in a heartbeat. After our meal, we had a little wander round before making our way back to our home for the night. My mum had brought along her selfie stick so she was pretty excited to get that out and take some selfies as we were making our way home. Bright and early the next day after breakfast, we checked out and make our way to the famous Shambles. The best preserved medieval street in the world, it was mentioned in the Doomsday book of William the Conqueror in 1086. Many of the buildings on the charming steet date back to the late fourteenth and fifteenth century. After exploring The Shambles, the newly renovated JORVIK Viking Centre was the next place on our list. The centre has welcomed over 18 million people over the past 30 years, allowing visitors to venture through the reconstruction of Viking-Age streets and experience life as it would’ve been in 10th Century York. The centre has an interactive “ride” with an audio story and models of Vikings. As you ride through the history of Viking York, you can even smell various “Viking scents”. The Centre is basically just a room with some facts, the ride and then a little walkway with some more facts and some preserved Viking materials. The whole of the visit took less than half an hour and I was pretty disappointed that it was such a small place. It was interesting while it lasted, but definitely a place I’d be rushing back to. I’d say it is more suited for families with young children or for someone who’s really into Vikings. While we were in the Viking Centre, the weather had started to brighten up (it had stopped raining) and it stopped feeling like the middle of Winter (see above photos with our big coats on). It was the perfect opportunity to hunt down a City Sightseeing bus stop and finish off our trip like ultimate tourists. It also worked out that we could jump off the bus at the train station so we killed two birds with one stone. The bus ride was fun and we learnt and saw quite a bit in the short time we were on the bus. There would’ve been so much more to see but we had to get off after around twenty minutes so we could make our train. We had such a fun couple of days in such a beautiful City and I will definitely be making an effort to head to York more regularly as it’s only a short train journey away and has so much to offer. The York Pass made a great addition to our visit and was well worth the money- we ended up saving loads and was so much more convenient and time saving. 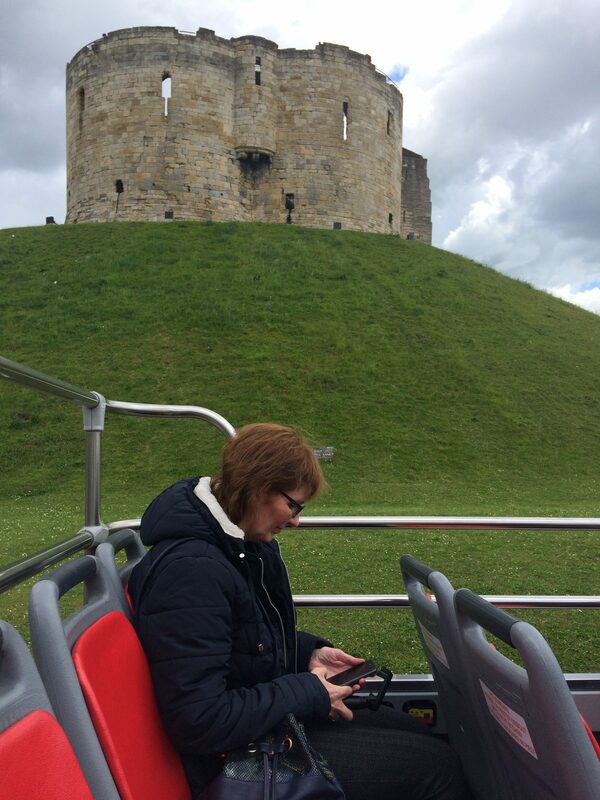 Have you been to York? How Instagrammable Is Your Travel? I love York, it’s such a gorgeous city isn’t it? I’d definitely agree that the Jorvik centre is definitely suited for families and those with children. I remember going when I was on a school trip and the viking smell still sticks in my head today! It’s so good to hear that they’re making a thing of the city’s chocolate history too. I used to work at a chocolate shop down The Shambles during my uni days and I’d love to go try out making a chocolate lolly myself at the chocolate story! It sounds like you had an amazing time with your Mum and hopefully you get to go back soon!